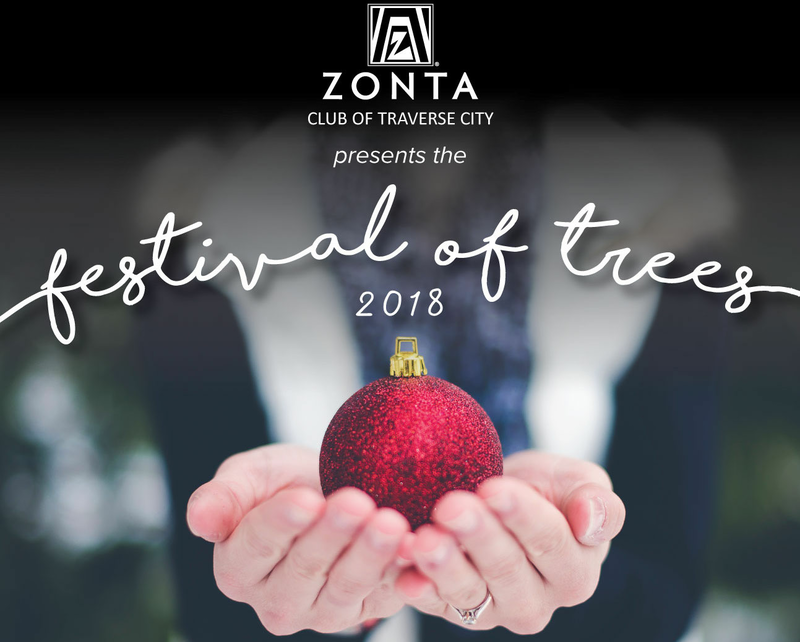 Join us for the 2018 Zonta Festival of Trees Preview Party! There will be appetizers, beverages, entertainment, drawings, and the first opportunity to shop the wonderful Holiday Emporium for exquisite wreaths and accessories. Tickets will be available at the door.